japanese toy, toys, plush toy, arpakasso. YOU WILL RECEIVE THE NEW ITEM. PLEASE NOTE BEFORE PURCHASING: The items are in new condition. There is slight wear from handling. 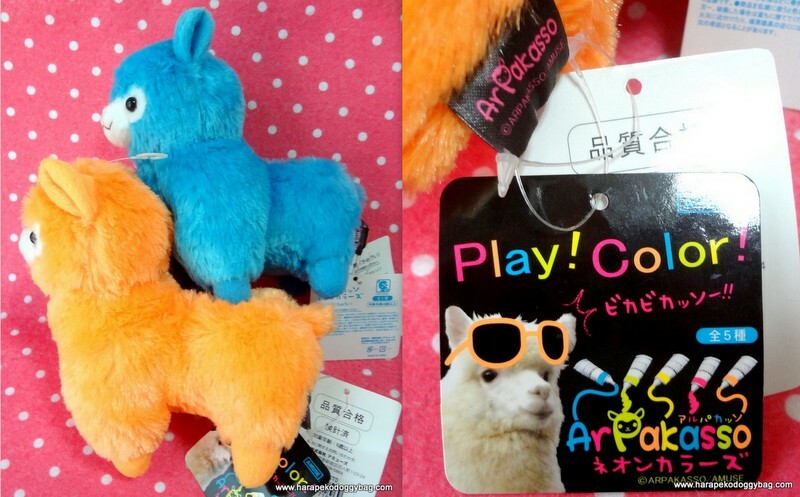 Here are 2 Arpakasso Fluro Plush Toys. These soft plush toys are ufo catcher toys. Keywords: japanese toy, toys, plush toy, arpakasso.